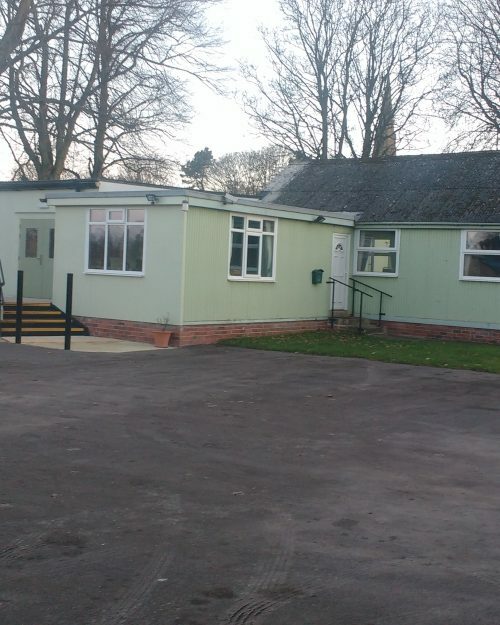 Creating modular buildings is extremely popular at the moment. They are inexpensive, and can be designed to meet your needs perfectly. 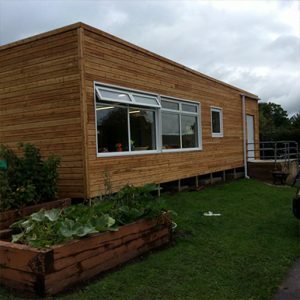 But there are a few challenges that come from creating modular buildings. One of them is that you never really know how long they will actually last. This is why it’s good to know about their durability before you put some serious money into using such buildings. 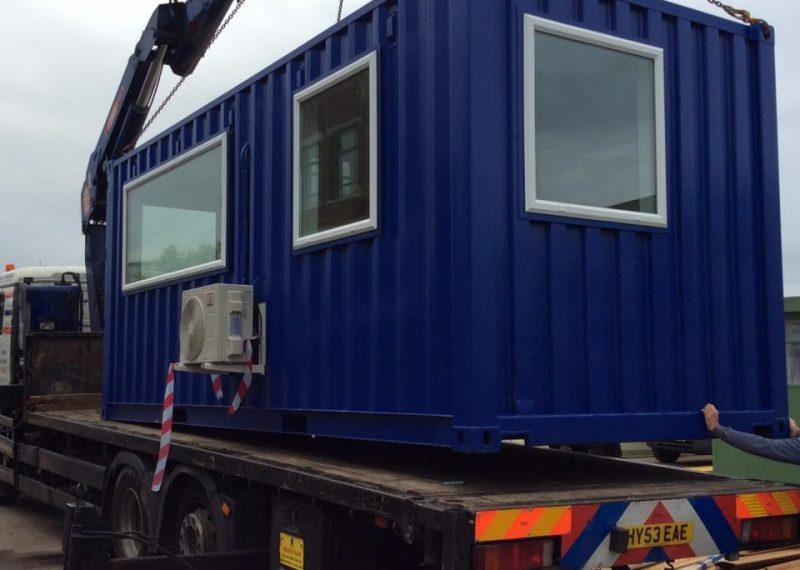 Are modular buildings durable or not? Even though these buildings are modular, they are built using the same materials as regular buildings. This means they meet all the latest commercial building regulations. Given the amount of red tape the construction industry deals with you can be sure that your building is compliant. And yes, these buildings also require regular maintenance to ensure that they will last for a very long time. A lot of people are afraid that if they opt for a modular approach instead of a regular one their building will have issues. That’s not the case, in fact, it’s the opposite. 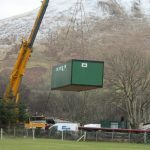 Most modular buildings require higher standard of construction than you would expect and together with the tests they undergo you can be confident about their longevity. How long will the modular buildings last? 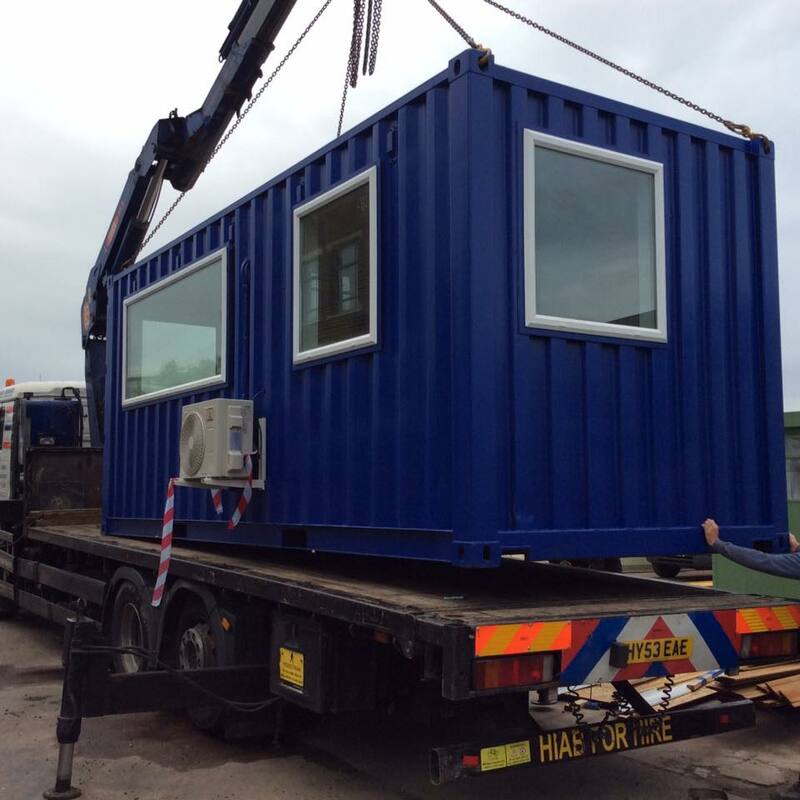 Most of the time modular buildings will last just as long as a regular building. Maybe even more, but it all comes down to the way you maintain your home, of course. 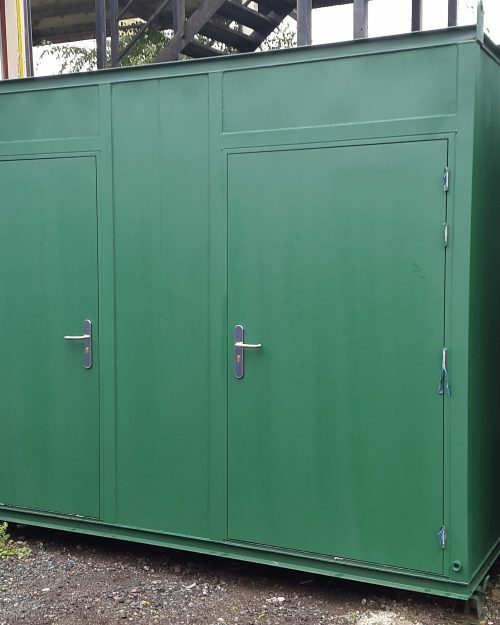 With the right amount of cleaning and maintenance from time to time, a modular building can last for many decades, maybe even longer. 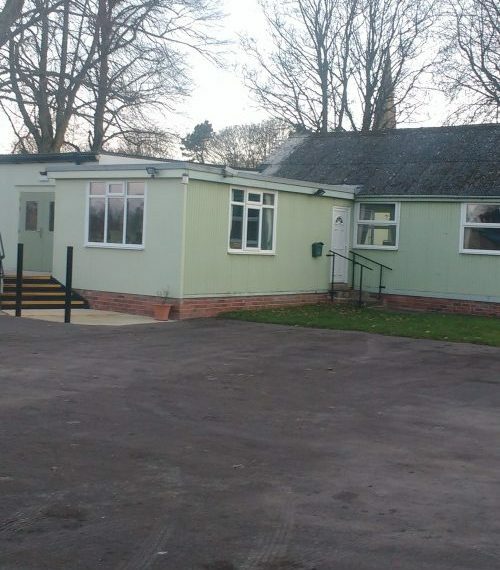 You can even change certain aspects of your modular building which is a benefit that regular homes don’t have and is another reason it makes a lot of sense to opt for modular buildings to begin with. You can add just about all the features you would add in a regular building. You can still have air conditioning, electrical outlets, insulation and so on. 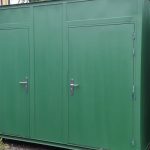 That alone really goes to show that the modular buildings are just as durable and as easy to customise when compared to regular buildings. If anything, you have even more configuration and customisation options due to the modular approach. 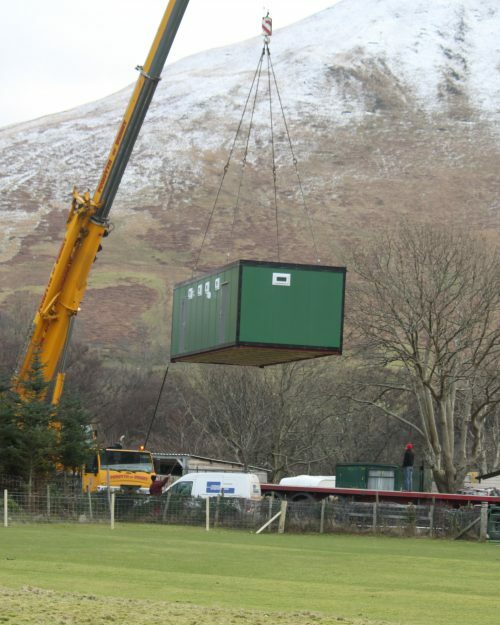 One thing is certain, you don’t have to worry about the durability of modular buildings. These are designed to last for a very long time, and they offer outstanding quality for the money. We encourage you to evaluate them as a modular building is among some of the best ways to create a home or add an extension even if you have a tight budget.